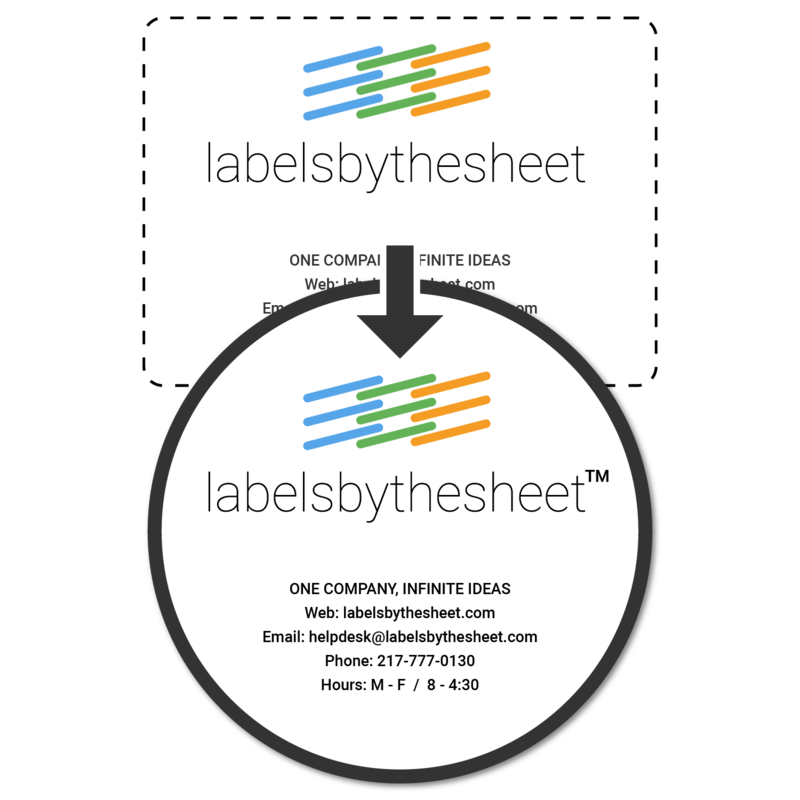 Are you ready to take your labels to the next level? If you are ready for us to custom print your labels for you but you are not sure how to achieve the professionally designed label you have in mind, let one of our designers help you. We offer three levels of label design/label set-up. No matter how simple or detailed a label you need or how much you want to spend, we are here to assist you. Describe to us what you have in mind and we will design your complete label for you. Submit your logo and text to be setup on the label. We will put them together for you. Submit the text you would like setup on the label. 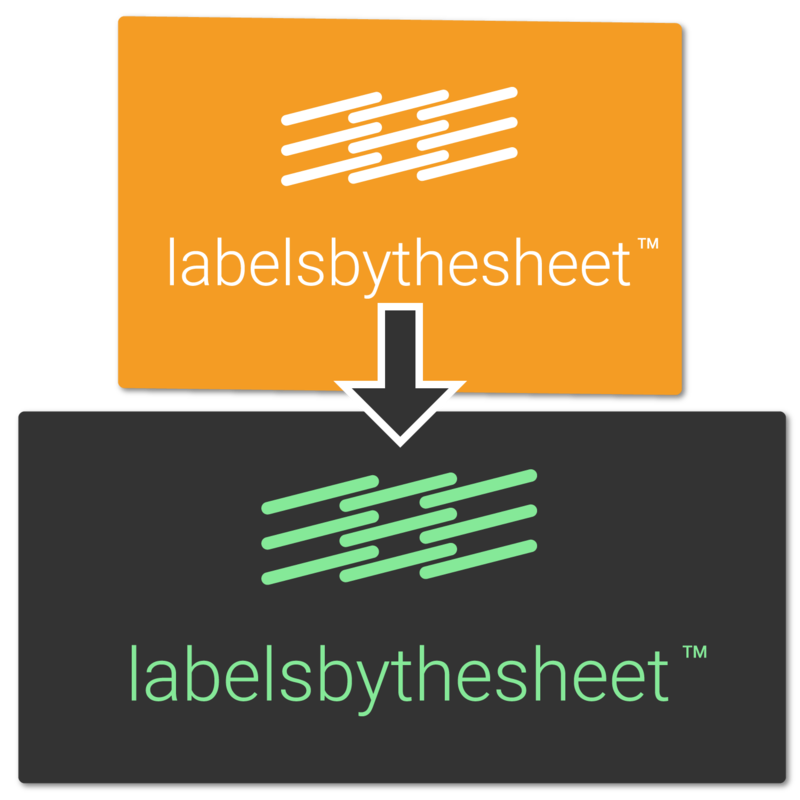 We will format your text on the label. Create a new version of an existing design. Adjust shape, size, colors, text, logos, and more. Send us your artwork and we will make it print ready according to the label you wish to order.